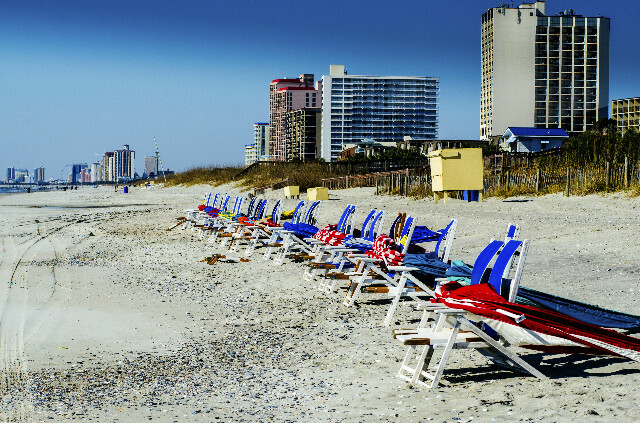 Affordable Large Properties offers the largest, well-appointed beach houses and condos on the Grand Strand. We are a smaller company, by design, so that we can offer a superior guest experience by being able to focus on a smaller number of properties to ensure they are in the best possible condition for our guests. 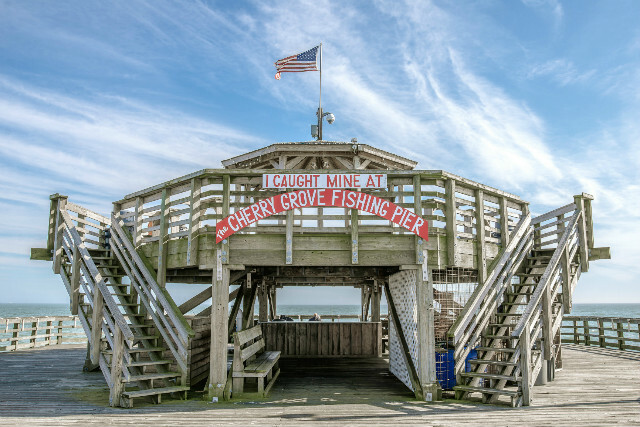 With the most competitive pricing along the Grand Strand, our selection of 4, 5, 6, and 8 bedroom properties are the perfect option for any large group or family looking for a fun and relaxing getaway in the Myrtle Beach area! 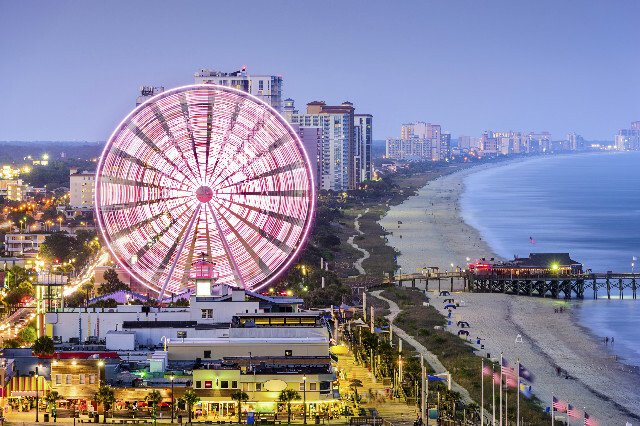 In conjunction with our vacation rentals, we also work closely with our Myrtle Beach Golf Package provider Golf Trek. Golf Trek has booked more than 1 million rounds of golf in the Myrtle Beach area. For Golf package information follow the below link. We are a vacation home rental agency, located in Myrtle Beach, South Carolina. We offer only desirable properties that are well maintained and professionally managed. 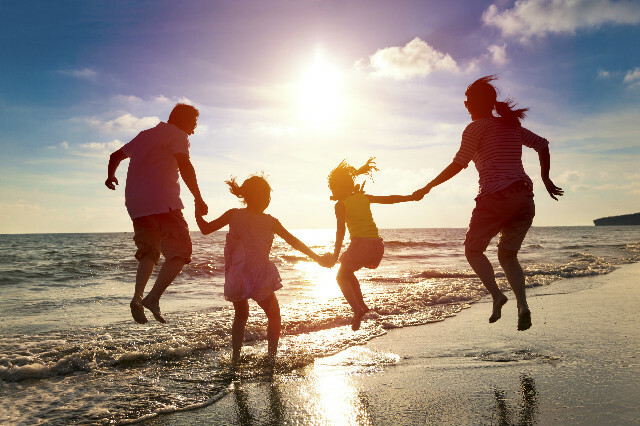 We would love to assist you in planning your next dream vacation.